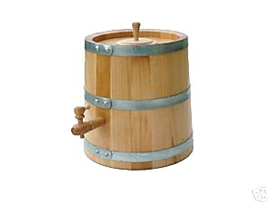 We produce Vinegar barrels for balsamic vinegar in all dimensions from different kind of wood such as oak barrels, acacia barrels, ash barrels, mulberry barrels, cherry wood barrels, juniper wood barrels, pear wood barrels, chestnut wood barrels. 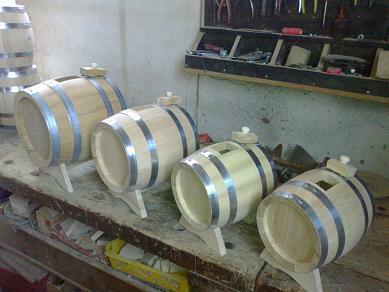 Also, Vinegar barrels can be produced according to customer request. Balsamic vinegar (Italian: aceto balsamico) is a condiment originating from Italy. "Aging The aging is related to two basic concepts. The first concerns the time that vinegar spends inside the barrel set (Age or Residence Time, RT); the second accounts for all time-dependent changes in chemical, physical and sensorial properties (Physical Ripening Time, PRT)."